Explore the Wisconsin Historical Society's collections, research your family history, teach and learn Wisconsin history, preserve historic properties, donate, volunteer and more. 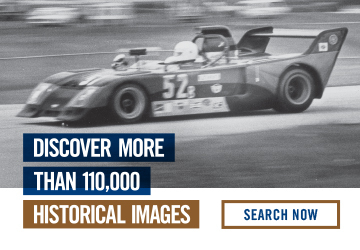 Visit our other Wisconsin Historical Society websites! The Wisconsin Historical Society invites you to host your event at our Headquarters location. Click here for scheduled closures. All hours are subject to change based on the academic calendar. The Wisconsin Historical Society works closely with the WCFTR in carrying out its mission. Learn more about Trumbo, one of the members of the Hollywood Ten, and his life during the blacklist era. The Wisconsin Historical Society is actively developing plans for a new 21st-century museum which will serve as a hub for statewide history education and outreach. Click here to learn more.